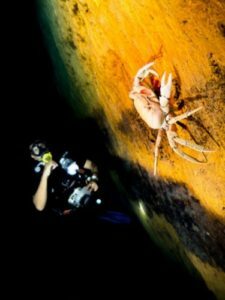 What are the prices for diving in Cuba? 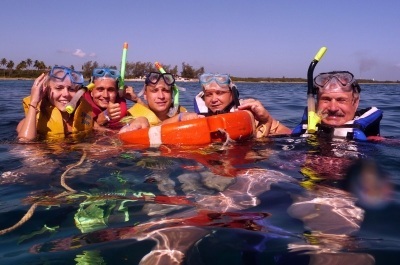 Varadero Diving Tour offers great diving programs and snorkeling in the warm and beautiful waters of Cuba. Here you can plan your excursions with the guarantee of maximum comfort and safety! We are a team of Diving Instructors with over 20 years of experience, ready to make your stay in Cuba as pleasant and fun as it can be. To achieve this we have several activities, suggestions and coordinations, with the purpose of optimize your time and save you work and inconveniences. 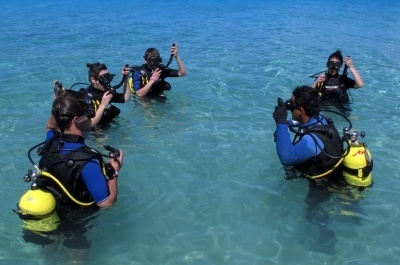 Five days tour where you can get your International Open Water Diving Certification SSI. 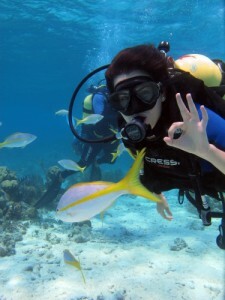 Scuba Diving Packages in Varadero and Bay of Pigs for certificated divers. All activities include: diving equipment, tank and weights; transportation; specialized guide service; professional diving instructors; professional drivers to take you to and from the dive sites and more. ¿Who can participate in diving / snorkeling activities? Everyone can participate in the activities diving / snorkeling, children under 15 must be accompanied by an adult for snorkeling and children must be over 15 years for diving. Yes, transportation is included in all our services. Diving / snorkeling equipment included? 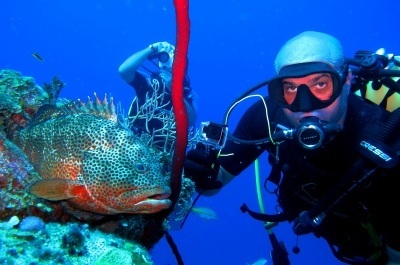 Yes, all equipment for the development of the activity are provided by Varadero Diving Tour. How I can book diving trip / snorkeling? For booking you will need (Names, hotel, date, type of service) by email before arrival to Varadero. How to Contact Us being in Varadero? You can contact Yuri to his cell phone number: +53 52637444 or at his place: 45523511 from your hotel the day before your trip (before 17:00hrs) to arrange the pickup time and size of equipment you need. Call or email us for any question or suggestion, we will respond as soon as possible.